Early last week, a delegation of 200 representatives from Hong Kong and Macau took part in celebrating the 40th anniversary of China’s reform and opening-up. Among them were many practitioners, investors and business owners who arrived in the mainland at the very beginning of the reforms. The gathering provided them with a rare opportunity to reflect on the past. The path of the last 40 years was special and an eventful period for many Hongkongers who took part in the process. 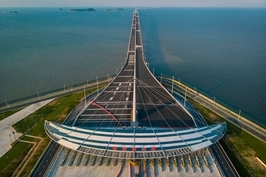 In the beginning, many were still skeptical and even held a negative opinion about China’s opening-up, but this has not stopped Hongkongers; some of them came to the mainland to set up plants with capital, technology and market shares, others built roads and bridges, hotels and other facilities; some brought their expertise and know-how to help the mainland draw up blueprints needed for the transition to a market-orientated economy, some went to impoverished regions to help alleviate poverty, improve local healthcare or the education system. It was an unforgettable journey. Since the 1980s, I have also witnessed the efforts of the mainland in pursuing reform and opening-up, and the unique role of Hong Kong in the process. Back then, the mainland lacked international accounting and financial expertise. The state needed to formulate a set of rules for accounting and auditing that were in line with international standards as foreign capital continued to flood in, and state-owned enterprises had to reform to enter the international market. Many Hong Kong accountants — including me — came to the mainland to teach lessons about accounting basic rules, share Hong Kong’s experience, and explain international conventions in these areas. We also participated in policy research required by the Ministry of Finance. In the mid-1980s, I was invited to Shanghai to give lectures at Shanghai-Hong Kong Economic Development Association. Many in the audience were officials older than me, who were interested in modern financial management. Later, I went to different places to give lectures to mainland accounting firms about business and management in their overseas counterparts and provided them with tips on how to reform those areas. At that time, the material conditions in the mainland were far less than today. Armed with chalk, I tried my best to share my knowledge and experience in mandarin. The Chinese Institute of Certified Public Accountants was established in 1988, and the National Accounting Institute was established in Beijing, Shanghai and Xiamen. In those years, in addition to nurturing accounting professionals on the mainland, accounting professionals from Hong Kong also helped their mainland peers to establish contacts with professional accounting organizations in the Asia-Pacific region and around the globe. We attended international conferences together and worked closely. This strengthened the ties between the accounting professionals of the two places. It also helped to bridge the gap between the mainland accounting sector and the international accounting industry. 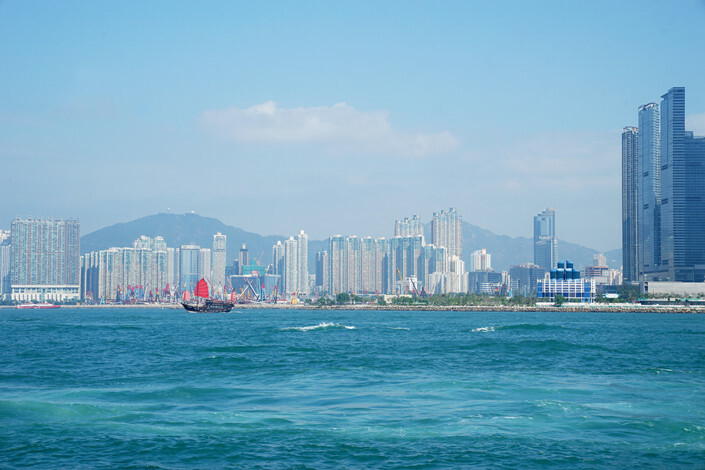 Today, the mainland plays an important role in international accounting organizations. In 2006, when I was the President of the Hong Kong Institute of Certified Public Accountants, the association signed an agreement with the Chinese Institute of Certified Public Accountants to align the accounting codes of the two places, thereby promoting the international recognition of accounting standards in the mainland. Helping the mainland accounting sector integrate with international standards is just one example of numerous commitments of Hongkongers to the process the reform and opening-up. It can be said that many other sectors of Hong Kong have helped the mainland in advancing the reform and opening-up too. 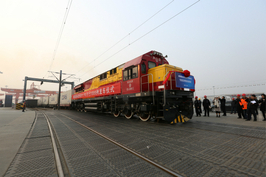 On the one hand, they have helped the mainland to establish a system both adapted to its development stage and special conditions and integrated with the international standards. On the other hand, it has also achieved considerable development. Moreover, as the mainland market grew and evolved, Hong Kong continued to act as a place for experiments within a firewall. For instance, in 1993, the first state-owned enterprise floated its shares on the Hong Kong stock market to raise funds, laying the groundwork for state-owned enterprises to raise funds from overseas listings; the red-chip stocks, dual-listed shares on the mainland exchanges (Shanghai or Shenzhen — A shares) and Hong Kong (H shares) also promoted reform of SOEs and helped state-owned enterprises to be in line with international accounting and management standards, in return it has made Hong Kong a global leading platform for fundraising through Initial Public Offerings (IPOs). 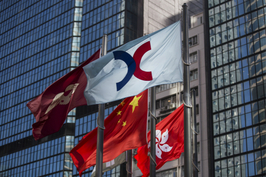 For example, Shanghai-Hong Kong Stock Connect began in 2014, initiating interconnections between the mainland and Hong Kong stock markets. It respected the customary model of onshore markets and created a two-way circulation channel between international capital and mainland markets. 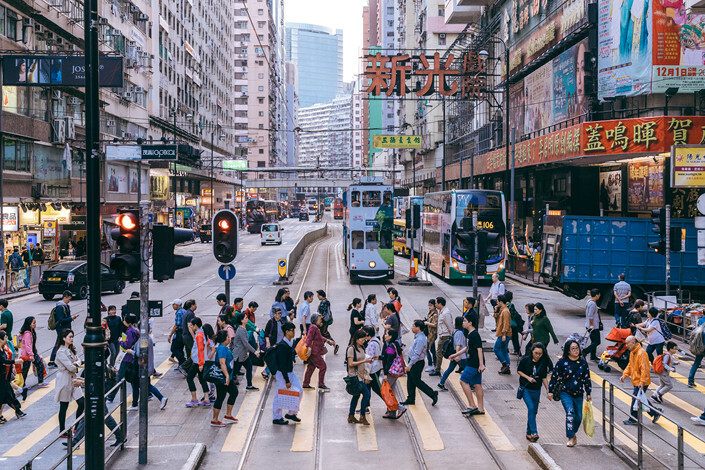 The reform and opening-up has given rise to a rapid economic expansion and social development, helping the mainland emerge as the world's second-largest economy and Hong Kong to continue its success. Looking into the future, with changes in circumstances in the mainland and around the globe, Hong Kong's positioning and role in helping the country's development naturally need to be adjusted. However, as long as we can unravel the threads, look ahead, and make the most of our own advantages, Hong Kong will still play a unique and irreplaceable role in the country's reform and its deepening and comprehensive opening-up, by finding new opportunities. Every challenge in the future is an opportunity for Hong Kong to become more resilient and successful.